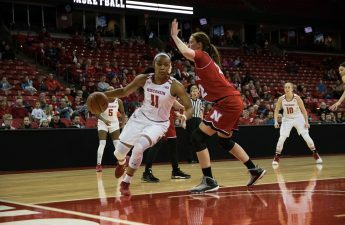 As the regular season comes to a close, the University of Wisconsin women’s basketball team (13-15, 4-12 Big Ten) has some scores to settle. 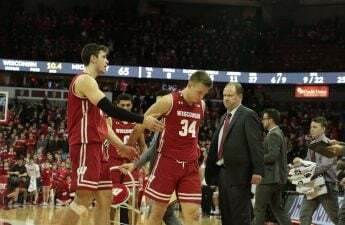 Earlier this month, the Badgers lost close battles with both The Ohio State (13-12, 9-7 Big Ten) and Michigan — the remaining two teams on their regular season schedule. The Badgers traveled to Columbus, Ohio just days ago and lost to the Buckeyes by only two points. But, this close loss came without the help of freshman standout Imani Lewis who was not with the team due to a death in the family. Wisconsin has a chance to avenge this close loss with a win on their home court Thursday night. The contest against Ohio State will also honor three Badger seniors and mark the last home game for Marsha Howard, Kelly Karlis and former walk-on Lexy Richardson. The seniors will be recognized prior to the game Thursday. Ohio State has rattled off three consecutive wins beating the likes of No. 23 Rutgers and Michigan State along with their win over Wisconsin. The Buckeye defense held Rutgers to a season-low 39 points during the impressive win, proving the Badgers will need a variety of scorers to keep up with Ohio State. One way the Badgers will look to attack Ohio State is to speed up the game to tire the Buckeyes’ limited bench. The Buckeyes rely heavily on their starting lineup with three players averaging more than 31 minutes per game. 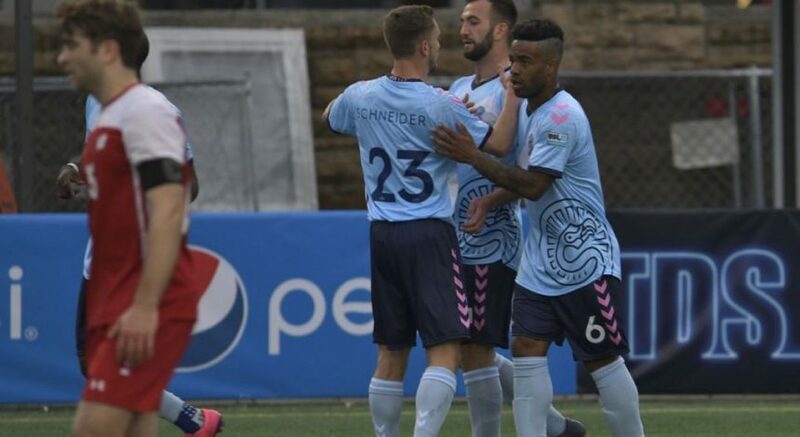 Graduate transfer Carmen Grande has played all 40 minutes multiple times this season. Howard — the Badgers’ leading scorer — will look to leave the Kohl Center one last time with a statement victory. The following Sunday, the Badgers will travel to Ann Arbor, Michigan to take on the Wolverines in their last tune-up game before the Big Ten tournament. In their last meeting, the Wolverines held off a late Badger run to win 76–70 in the Kohl Center. Michigan’s freshman phenom, Naz Hillmon, pitched in 20 points off the bench, while Howard scored a career-high 30 points. Michigan boasts a 7-1 record in February and hopes to continue this stretch into March and against the Badgers this weekend. Hillmon leads the team with 13.5 points per game — the second-most among freshmen in the Big Ten. 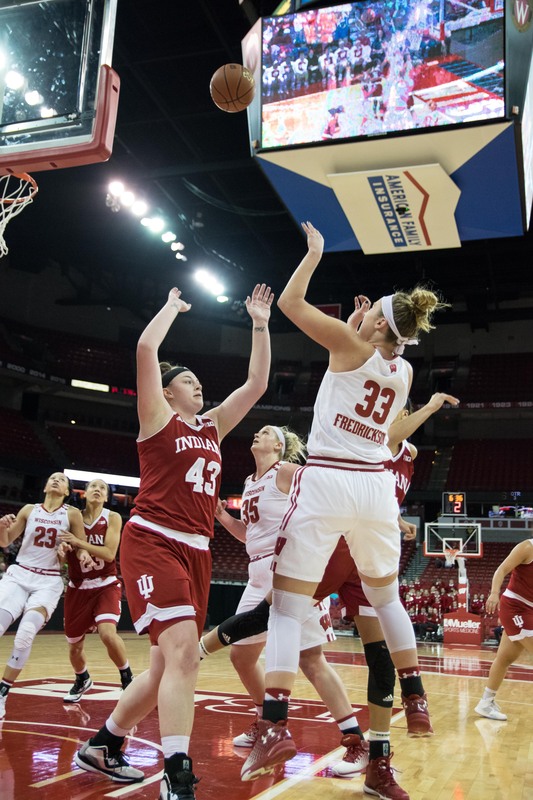 Limiting Hillmon and the outside shooting of Nicole Munger could spell upset for the Badgers. Closing out the season with two wins would earn the Badgers their highest number of conference wins since the 2010-11 season. Howard and Karlis will look to leave their mark on a promising, young Badger core of Lewis, Niya Beverley and Jasmine Hale. The Badgers will host Ohio State at 7:30 p.m. Thursday night and will be televised on Big Ten Network. The contest against Michigan starts at 1 p.m. Sunday afternoon on BTN Plus. Both games will be available on 100.9, Badger Radio Network.